MMB HOT NEWS UPDATE- CHECK IT!!! 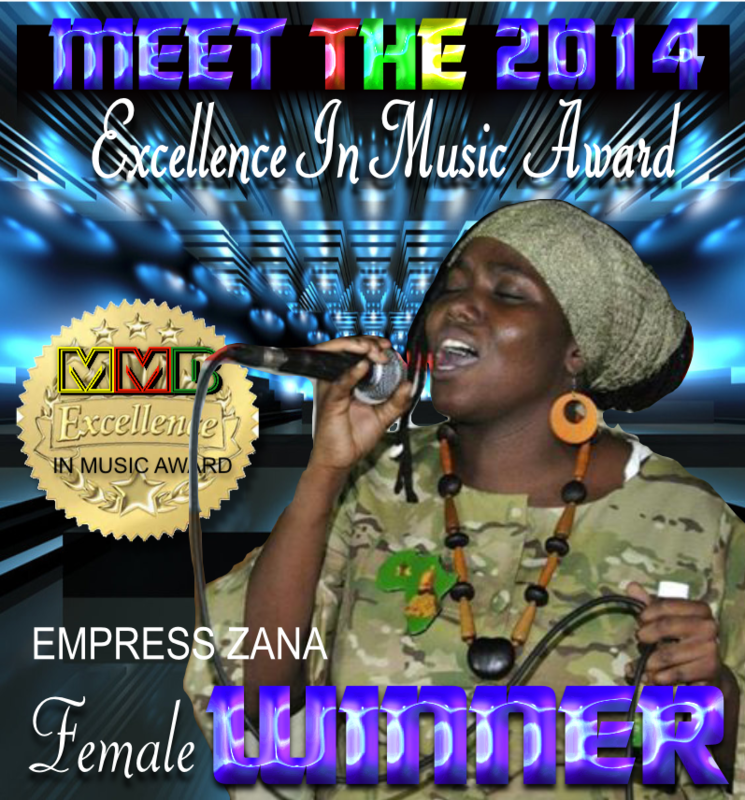 : Miami Musik Buzz is proud to announce their 1st Annual Excellence in Music Awards Winners. 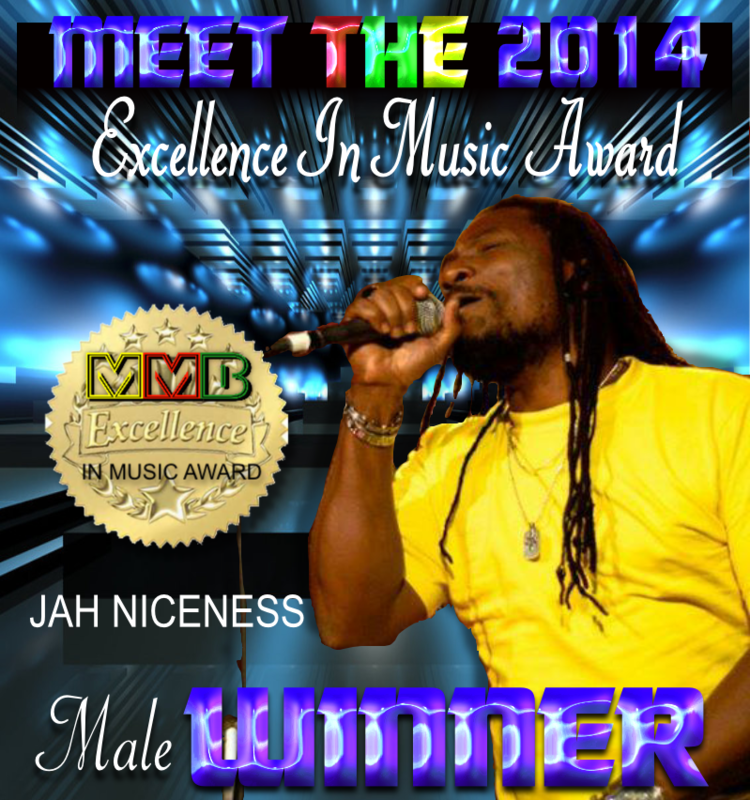 Miami Musik Buzz is proud to announce their 1st Annual Excellence in Music Awards Winners. Miami Musik Buzz ( www.miamimusikbuzz.com) a group of dedicated promotional volunteers who co-sponsored the first annual Excellence in Music Awards along with : Shyrick Dancehall Radio, Reggae4Us Radio, TS1 Radio and Randy's Reggae Radio. The event was designed as a launch pad for new and unsigned artists in the Dancehall/ Reggae genre to gain market awareness for their talents and for the genre as a whole. Therefore all involved from the nomination phase to the final crownwed King and Queen had opportunity to step into the limelight and network their singles . For the entire month of October 2014 Miami Musik Buzz was innundated with nominations for the upcoming race to the top for both Male and Female unsigned Dancehall/Reggae contestants . “There's a lot of talent in this genre and Miami Music Buzz was overwhelmed with votes coming in from enthusiastic fans,” said Janet Lee Schimph, Executive assistant for Miami Musik Buzz. By the end of October the top 5 female contestants ( Trinkie Starr, Marcia Ball, Ruach, Isha-Bel and Empress Zana) and 5 male contestants ( King Banton, Jah Niceness, Rasstar, Fyah George and Benjaminz) were notofied by MMB's Administrative Assistant Ms. Janet Lee Schimph. It was an enthusiastic and close race for both ladies and gentlemen in this first ever annual event. They were neck to neck for most of November's running networking hard and fast on both sides of the competition It was a hard fought race through out the entire nail biting month with EMPRESS ZANA ( Seena Green ) coming out as the Top Female Excellence in Music winner with her song JAH LOVE IS AMAZING; and JAH NICENESS with his track called NOT PLAYING BY THE RULES as the top male. Congratulations to you both ! A well deserved win! You can view their profiles and listen to their winning singles by heading to www.miamimusikbuzz.com and clicking on “Excellence in Music Awards” page where they will sit crowned front and centre until next year's race. Miami Musik Buzz wishes to thank all contestants our co-sponsors : Shyrick Dancehall Radio, Reggae4Us Radio, TS1 Radio and Randy's Reggae Radio ; but most of all the fans who supported the event from beginning to end . You all who have helped make this such a success and we wish to bless you all with complete gratefullness from the bottom of our hearts.